Welcome to Moulton Parish Church. A welcoming and loving Bible-believing Church of England Church, our longing is to help you get to know Jesus Christ personally. Come and join us! 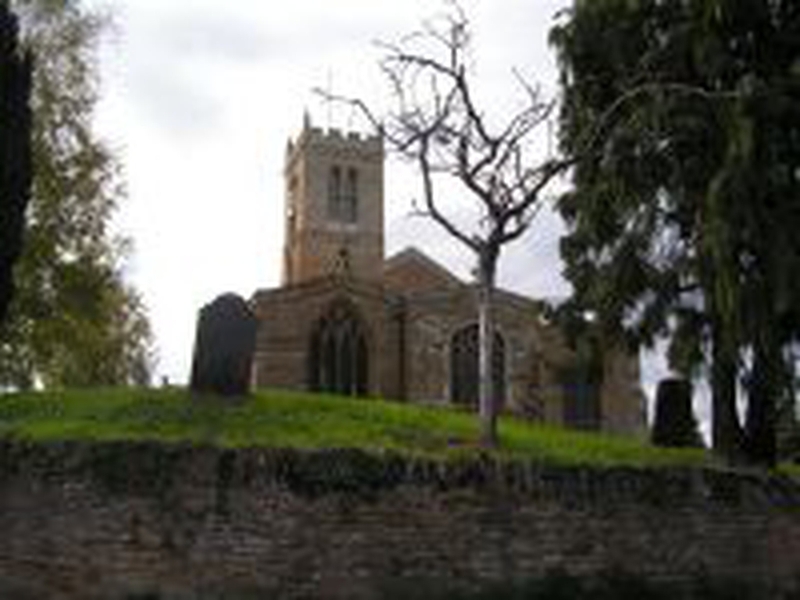 If you want to find out more about Moulton Church, please visit our website. The link can be found below.